About - Fitness After 50 Personal Training in downtown OKC. 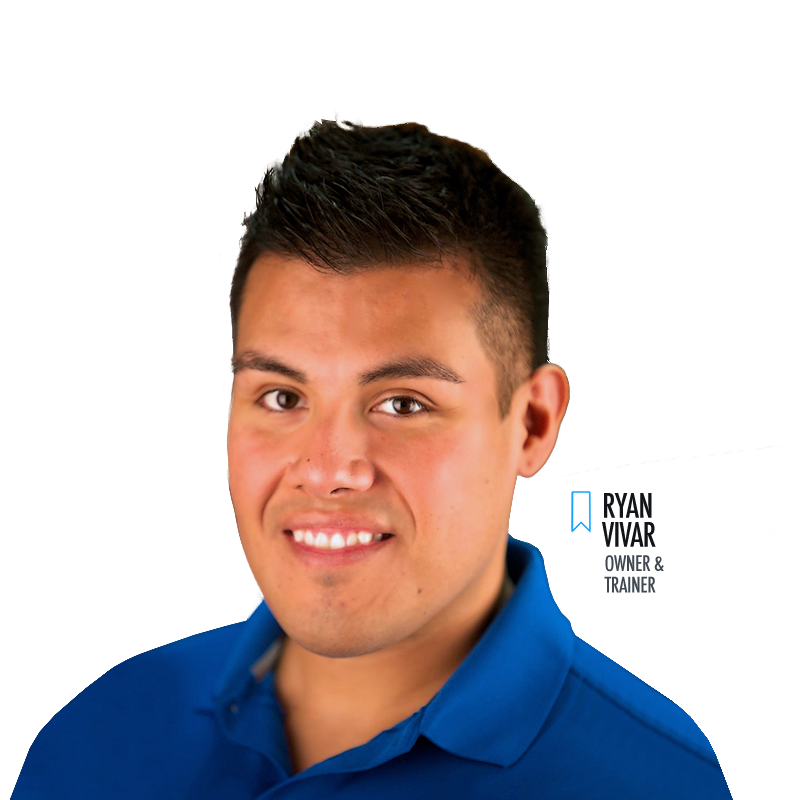 Ryan Vivar is an internationally awarded personal trainer who is respected by top personal training educators & experts worldwide. He has been providing personal training services to the Oklahoma City metro area since 2009 and opened his own personal training gym located in downtown Oklahoma City in 2011. He was named one of the Top 10 Personal Trainers in the World in 2014, featured in the 2013 IDEA World Fitness Journal, featured on a national campaign for inspiring fitness professionals "ACEPROfiles", and named one of America’s Top Personal Trainers to Watch For in 2011 & 2012. He is often referred to as the ideal exercise professional and continues to be one of the most impressive and inspiring fitness training professionals in the country. Ryan is the go-to personal trainer for high-quality personal training and a truly personalized experience. Ryan's current and past client list includes people from all walks of life and many of Oklahoma City's top leaders and innovators. This is a reflection of the kind of work, product, and experience Ryan delivers. He believes that every person seeking a fitness professional deserves authenticity, respect, a high-quality experience, and nothing less. Ryan is a big believer & advocate of advancing the profession of personal fitness training. He founded Ryan Vivar Fitness upon his own core values, mission, & vision. Ryan has helped 100's of clients achieve amazing life changing results. He is a selfless, respected leader in the fitness industry with a great ability to speak, motivate and inspire. Ryan has a degree in the field of personal training along with multiple high-level NCCA / EHFA accredited certifications & 30,000 plus hours of experience. Ryan invests a lot of time and resources in continuing education every year. He takes pride in keeping up with the most up-to-date science & research-based information in the field of health, fitness, & nutrition. 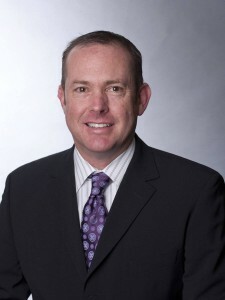 "Ryan is the consummate professional, not only is he is fully committed to the individuals that rely on his expertise and leadership as they work towards healthier, happier and more productive lives through physical activity and exercise, he also serves as an example for other professionals. Ryan’s personal story and experience drive his passion for excellence in his business, his personal and professional development and aspirations for the future of our profession." Graham is the US Registry Of Exercise Professionals President, American Council On Exercise VP Corporate Affairs, On The board of directors for the National Coalition for Promoting Physical Activity (NCPPA), Commissioner for the Commission on Accreditation of Allied Health Education Programs (CAAHEP) where he sits on the Committee on Accreditation for the Exercise Sciences (COAES), and the Medical Fitness Association Outcomes Committee. 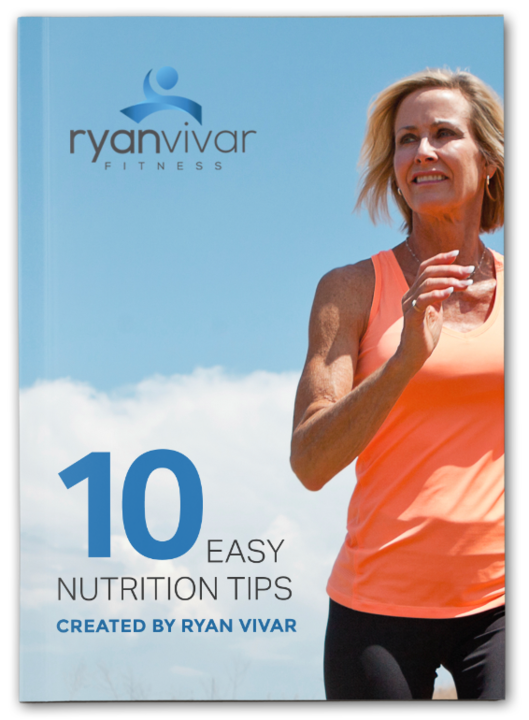 "Ryan Vivar is incredibly passionate about fitness and his commitment to inspiring others to lead their happiest, healthiest, fittest lives, it is evident in all of the great work that he does on a daily basis. I feel fortunate to have someone as dedicated as Ryan as a fellow personal trainer. 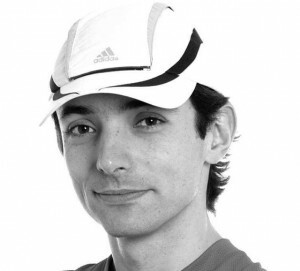 He is doing tremendous things in the personal training & fitness industry." Jessica is an exercise physiologist & Senior Health & Fitness editor for the American Council on Exercise, a fitness blogger for Weight Watchers, Fitbie, and Shape magazine. She is also a contributor to numerous publications like CNN, USA TODAY, and Oprah.com and seen on Oprah’s Own. She also leads courses in San Diego, California on Kinesiology, Health & Nutrition. Cristiano runs the most successful personal training facility in Brazil and is an industry leader in his part of the world. He was named the 2014 Top Personal Trainer in the World and travels the world teaching other personal trainers. Cristiano has recently created his own global personal trainer certification and contributes to many TV media sources in Brazil.